In this thread, we will be discussing anything and everything to do with the S.H. 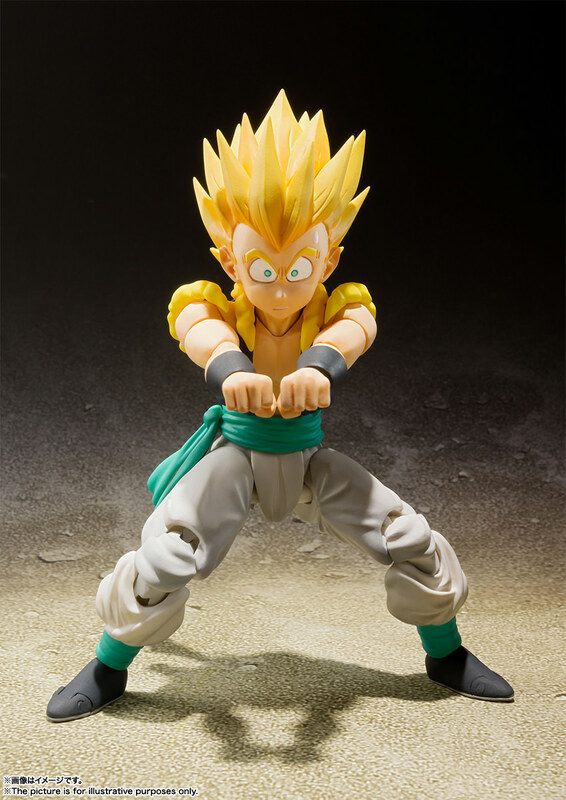 Figuarts Super Saiyan Gotenks. It's OK to go off topic, but let's try and mostly stay on the topic of Super Saiyan Gotenks. Thanks! I'm soooo gonna buy this one! 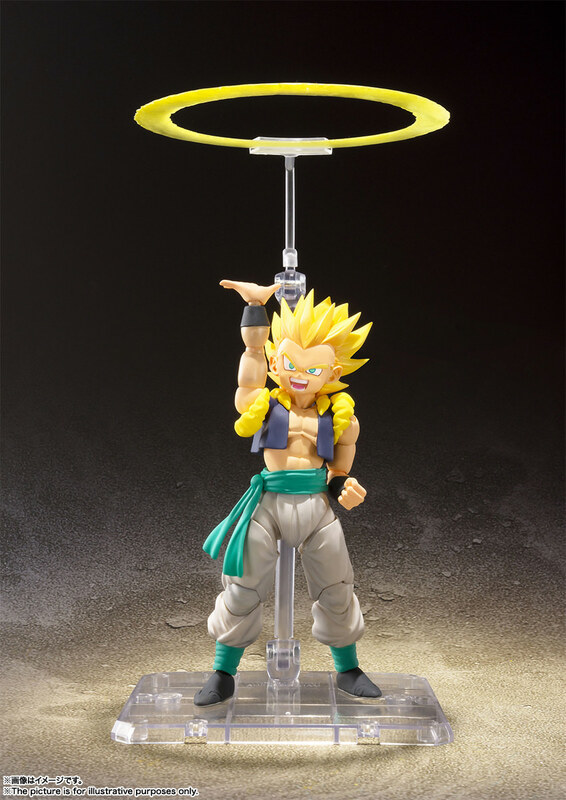 I like, but the lack of ssj3 head is kinda sad. 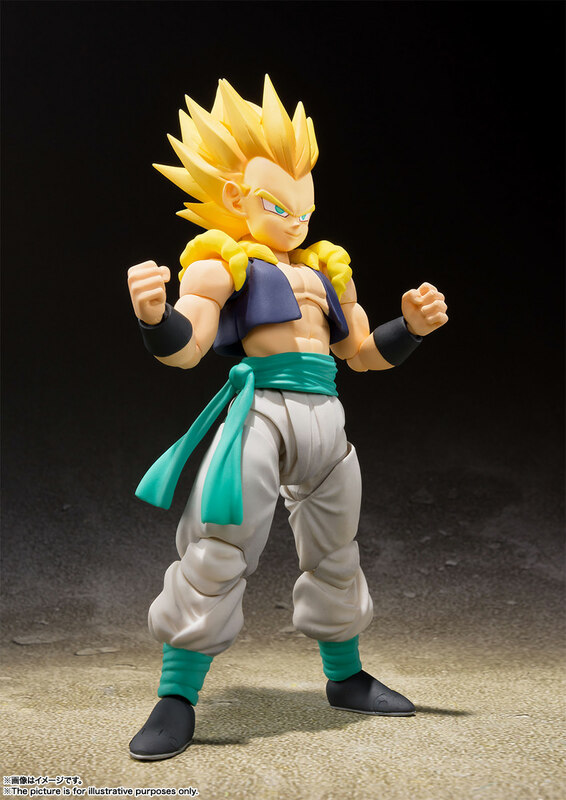 Like, I PERSONALLY don't care (I'll either be repainting to normal form or using a WCF head or something, because I'm a weirdo that only displays normal forms) but I do feel like SSJ3 is Gotenks' most iconic form. 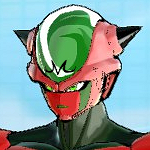 It's even how FighterZ chose to depict him. I guess the figure itself looks great, love the faces, just with there was a base form too (and wish the scale wasn't so dodgy). The neck he has isn't made to support a SSJ3 head. 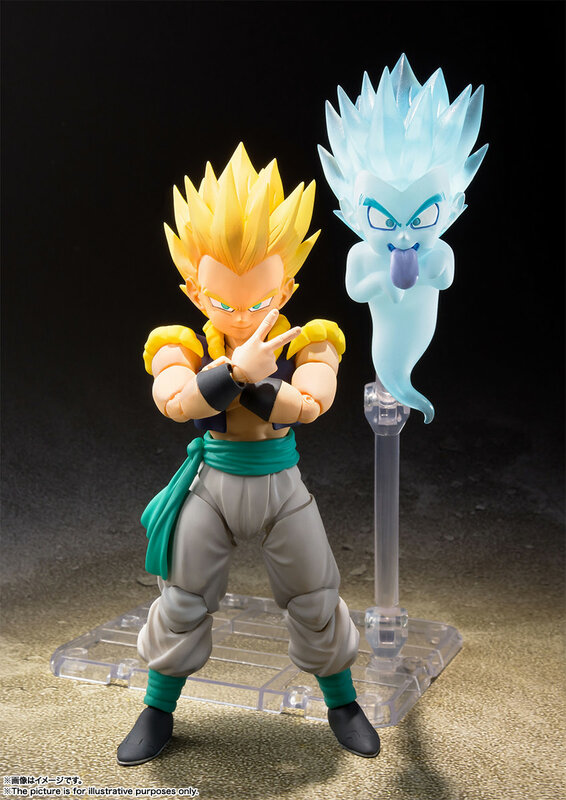 They'll most likely do a seperate release for his SSJ3 version. Great looking figure! Definitely getting 2. He looks great, that shocked face, I wish they start making more different type of faces in the future maybe even some beat up faces, they really help to very up the display. I'm glad he's a regular release. Aside from the lack of base head and scale accuracy, he looks on point. I think he's alright as of the moment, but these are only promo pics of him. I think I'll wait until reviews come out to give myself a fair judgement of the figure before I buy him. this isnt right.. the promo pictures too few .. there should be more .. and 1 picture with all the accessories ..
Love the surprised face. Only negative I have is no power downed head, but I like the extra accessory. This figure is fantastic. I wish that he came with a base form head... but other than I couldn't be happier with it. 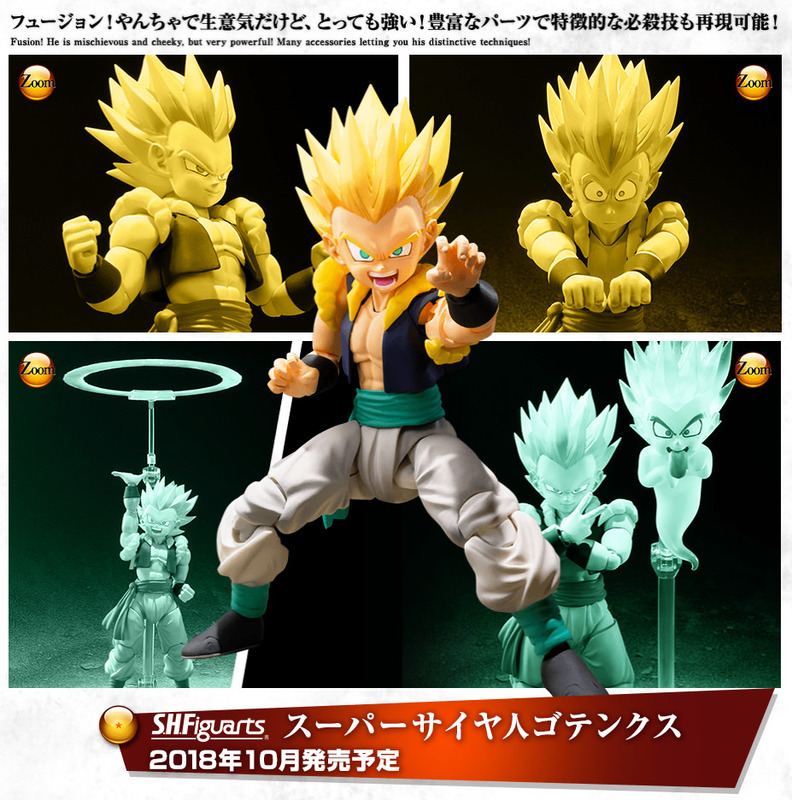 SSJ3 will definitely be a separate release with a reinforced neck peg for the heavy hair. I think two of this guy will be enough for me, BUT... It would be really cool to have a ton of those ghosts... HA. Pre-orders go live June 1st! Japan release date announced as 27th October. Bit disappointing really as regular releases usually drop mid month, but not this time it seems.